``20/20 vision`` is commonly accepted as the standard of normal distance vision for a human being. 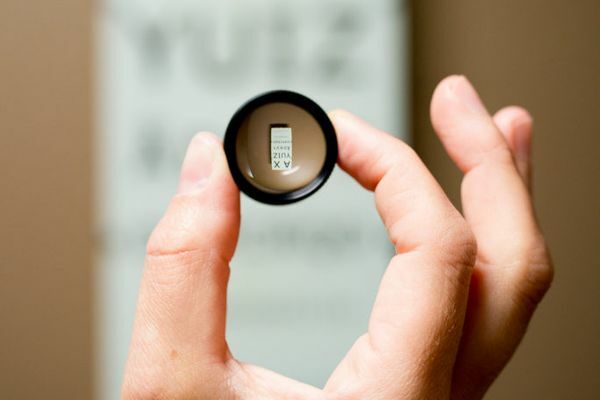 Basically it means ``good visual acuity at 20 feet.`` So if your vision is 20/20, you can read certain sizes of letters on a Snellen chart clearly at 20 feet or closer. 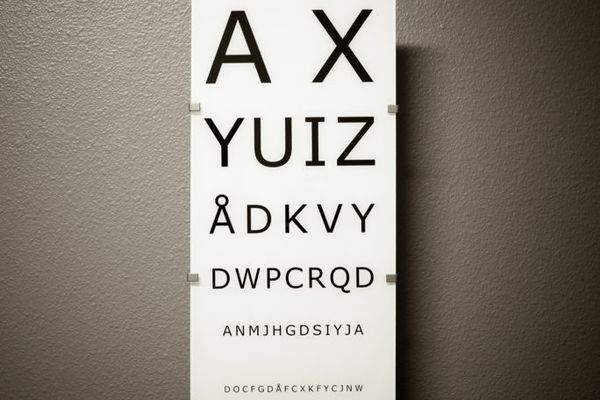 But if your friend has 20/15 vision, his visual acuity is better than yours: you would have to stand 15 feet away from the chart to read the smaller letters that he can read while standing 20 feet away. Conversely, someone with 20/30 vision has worse distance vision than you. A spasm of accommodation (also known as “low accommodation,” or “accommodative spasm”) is a condition in which the ciliary muscle of the eye remains in a constant state of contraction. Normal accommodation allows the eye to ``accommodate`` for near-vision. 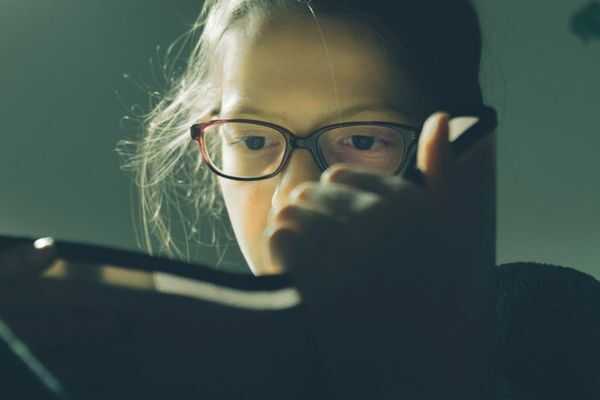 For this reason, many people are assumed to have normal (20/20) vision, but actually have difficulty reading or focusing. Myopia occurs when an eye is too long for the corneal curvature. 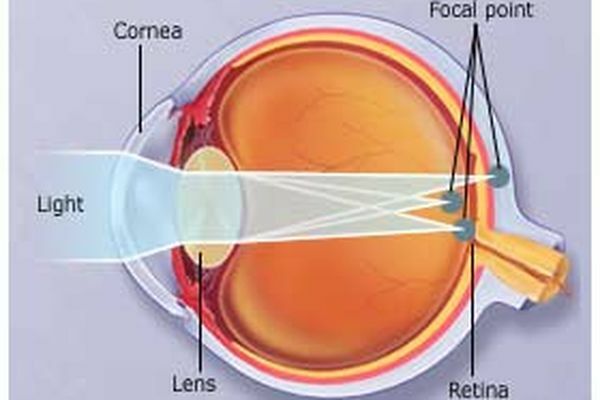 As a result, light rays entering the eye do not come to a sharp focus on the retina at the back of the eye. Instead, they focus further forward, producing a blurred image. People who are highly myopic have an increased risk of a retinal detachment resulting from the ``pulling`` on the retina. Hyperopia occurs when an eye is too short for the corneal curvature. As a result, light rays entering the eye focus behind the retina instead of precisely on the retina, and a blurred image is produced. 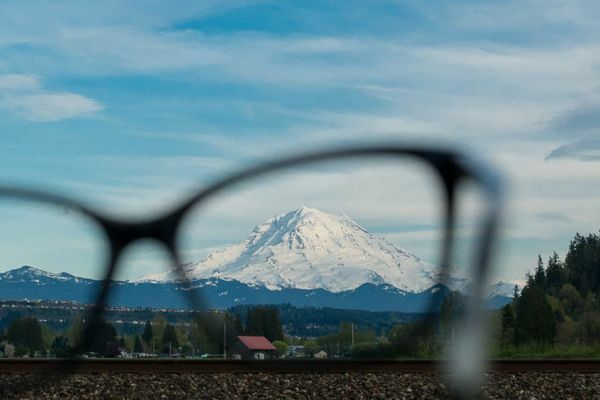 A person with hyperopia cannot see distant objects clearly. Astigmatism is the result of having a cornea that is irregular in shape. The cornea is normally round. An astigmatic cornea is oblong or ``football`` shaped, resulting in a condition that generally causes eyestrain, headaches and blurry vision. Astigmatism is often associated with nearsightedness and farsightedness and is not considered a medical problem. 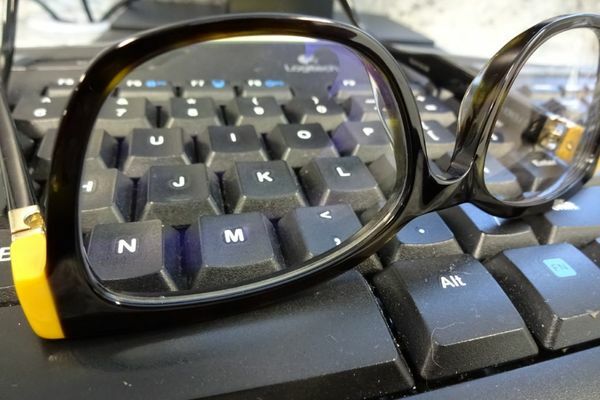 Presbyopia is a condition in which the focusing ability of a person's eyes has decreased to the point where vision at his reading distance becomes blurred and difficult. You may begin to notice early signs of Presbyopia around the age of 40.